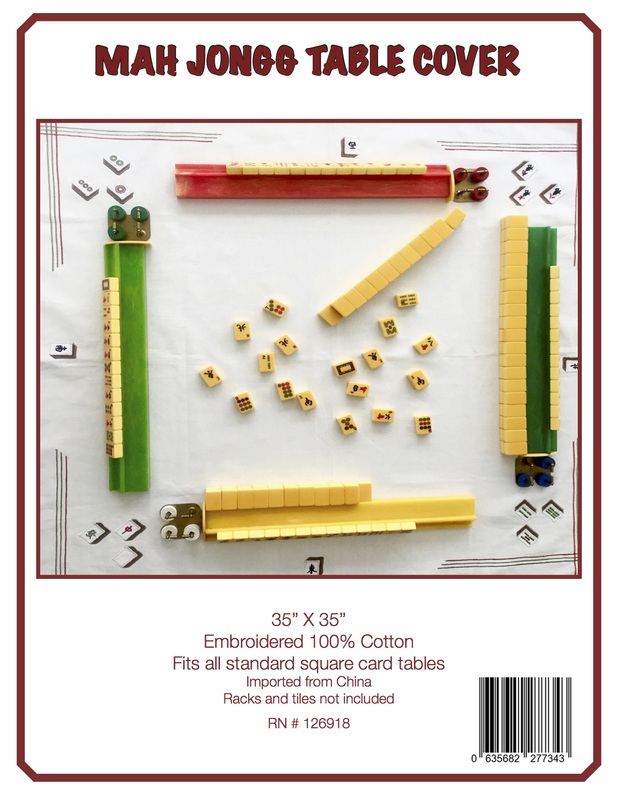 IT’S MAH JONGG BBQ SEASON! 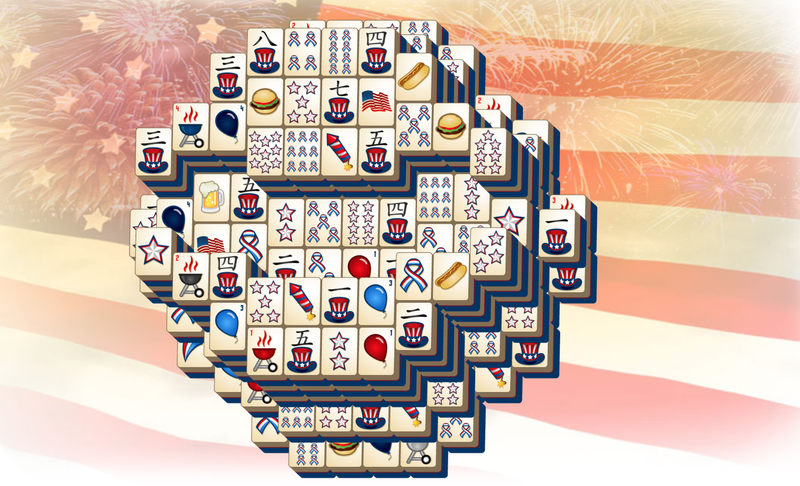 On this Memorial Day weekend I hope you are getting out your barbecues for those first delicious burgers of the season – along with lots of Mah Jongg. 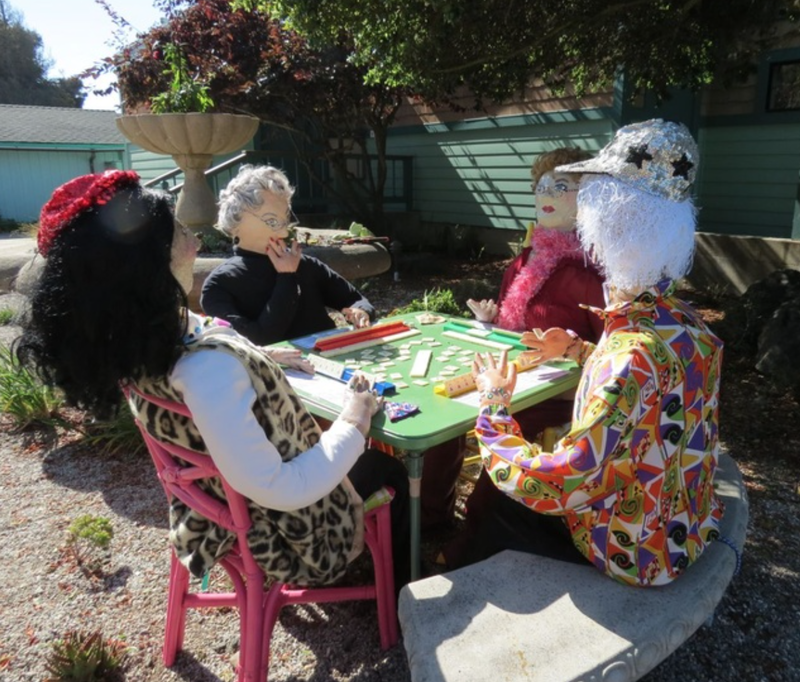 If you are playing any games outside this weekend, send me some photos and I will post them! 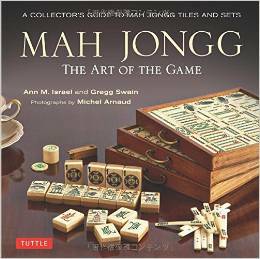 This entry was posted in Mah Jongg and Me and tagged barbecues, BBQ, burgers, mah jongg, mahjong, Memorial Day on May 28, 2017 by Mah Jongg and Me.